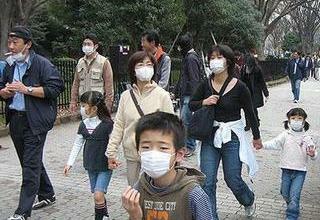 If you’re up on world news then you probably know that there has been an outbreak of MERS here in South Korea. While the first case arrived in Korea mid-May, it was only this past week that it became common knowledge. So, it’s been a fun week here. While this is true, it’s also not quite the death sentence it sounds like. Like the flu, MERS is the sort of virus that the majority of immune systems can fight off and recover from. 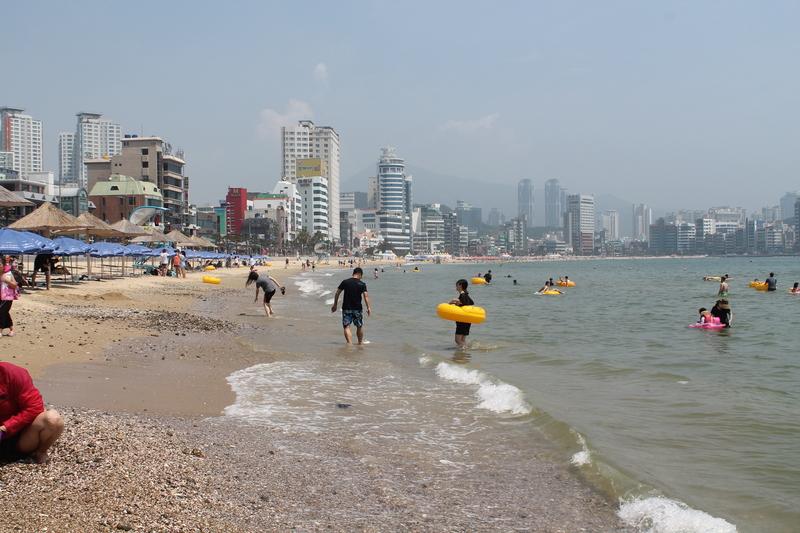 In fact, all of the MERS deaths in Korea so far (and most worldwide) have been people who already had a weakened immune system from other serious conditions, usually lung conditions (Tuberculosis is very common here). That’s not to say it’s no big deal or that precautions shouldn’t be taken, but it’s definitely not the bubonic plague the media is making it out to be. 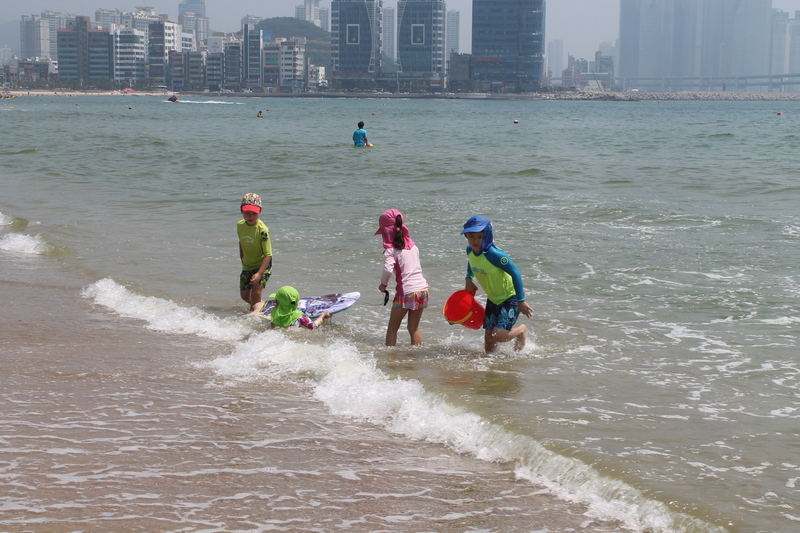 More than 500 schools in the Seoul area were closed to stop the spread of the virus, despite the fact that ALL current cases were contracted by people in the hospital, working in the hospital, or visiting the hospital that held the already diagnosed patients and despite the fact that best research indicates that this virus is not easily transmitted and only appears in people who have had prolonged contact with a MERS patient. Knowing that 100% of the confirmed cases came from people who had been in the same hospital with other patients, the government refused to release the name of the hospital because they were afraid it would incite panic. I’m sorry, but that has to be one of the least logical things I’ve ever heard. If you know where the virus is, tell people not to go there. It’s pretty simple. My school decided to take extra precautions by putting fresh bars of communal soap in our bathrooms. 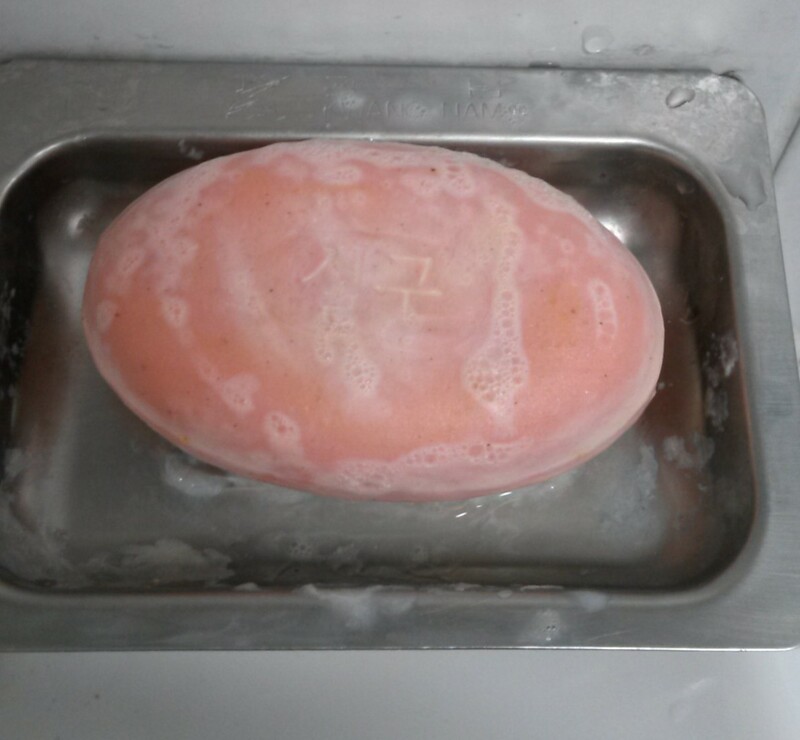 Because it’s impossible for soap to have germs, right? 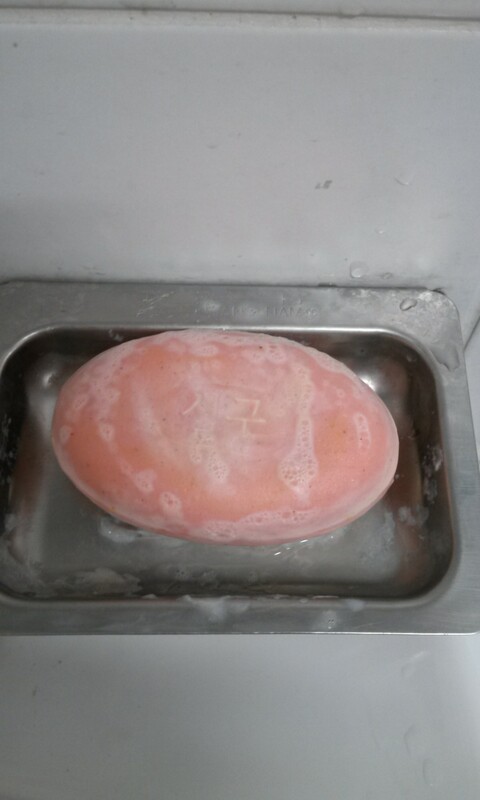 In good news, this is the first new soap we’ve gotten in a year. In bad news, we still have no toilet paper. I don’t know about you, but this seems super hygenic to me. My husband’s school has decided that they are now going to start checking the temperature of every person as they enter the school in the morning. Be advised that the closest MERS case to us is in an entirely different province and, once again, the ONLY people who have caught it are people who contracted it from the hospital. Old people (many of whom have tuberculosis) will wet cough all over you on the bus or subway or street with no apologies. It is common practice for people, from grandfathers to dainty high school girls, to hock massive loogies into the street at your feet constantly. I have also seen some elderly people blow their noses onto the street by plugging one nostril and shooting snot out. 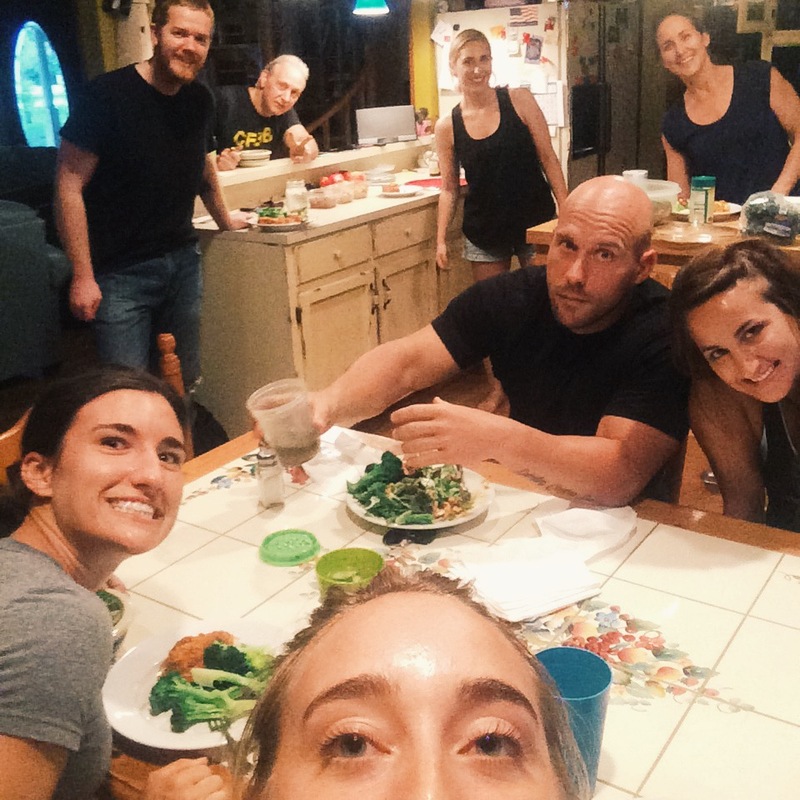 People eat and drink after each other constantly, even when someone is sick and wearing a mask. I will frequently see students take off their mask to drink out of their friend’s water bottle. IF YOU ARE SICK ENOUGH TO WEAR A MASK, DO NOT SHARE DRINKS WITH YOUR FRIENDS! Again, there is this seemingly high sensitivity to germs and to social responsibility, given all the mask wearing, yet people never take the precaution of staying home or keeping their children home from school to prevent spreading illnesses. Your kid has pink eye? It’s fine. Just send them to school with an eye patch! Many Koreans still believe in fan death – the belief that if you sleep in a room with a fan on, you will die from breathing the recirculated air. In fact, there must always be fresh air. So even in the winter when it is 20 degrees Fahrenheit, we must open all the windows. We may also run the heater while the windows are open, but the windows must stay open. Most Koreans believe that eating and drinking too many cold foods will make you sick. Even Korean doctors will tell you this. If you are sick, you must avoid cold foods. I assume this comes from the general idea that you want to keep your body temperature from dropping too low, but I can assure you that it is OK for me to drink cold water when I have runny nose. Really, it is. 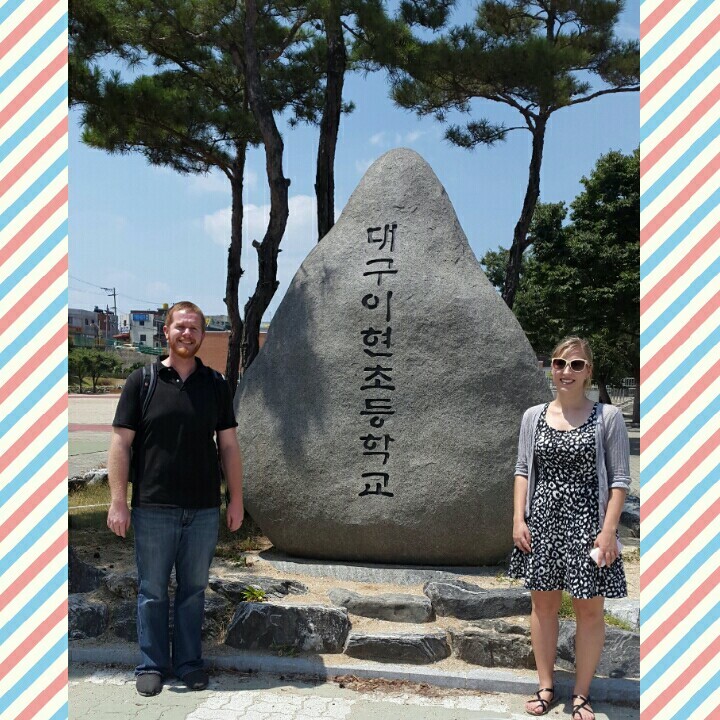 Korean healthcare is excellent in that it is quick and very cheap. Because it is cheap, doctors often like to run tons of unnecessary tests and prescribe lots of unnecessary medication. I once went to the doctor for what I knew was a lingering sinus infection. I told the doctor it was a sinus infection. He did not examine me in any way, but ordered a chest x-ray and prescribed me 5 different medications without even asking if I was allergic to anything (which I am) or taking any other medications. I’m pretty sure one of the meds was just Tylenol, but still. The upside was that the visit cost about $5 USD and the medicine was another $4. Along with that, in America, people tend to want to know more about their health. Patients often do their own research (for better or worse) and ask their doctor about specific medications and things of that nature. It seems that Koreans tend to blindly trust the doctor and take whatever the doctor prescribes for them to take. Ultimately, I don’t think we have too much to worry about as far as MERS is concerned, but it certainly has made for an interesting week and has given me the change to reflect on the greater adventure that is living abroad in a country that has very different ideas about health and healthcare than what I’m accustomed to. *Please note that this post uses a lot of generalities based on my experiences. 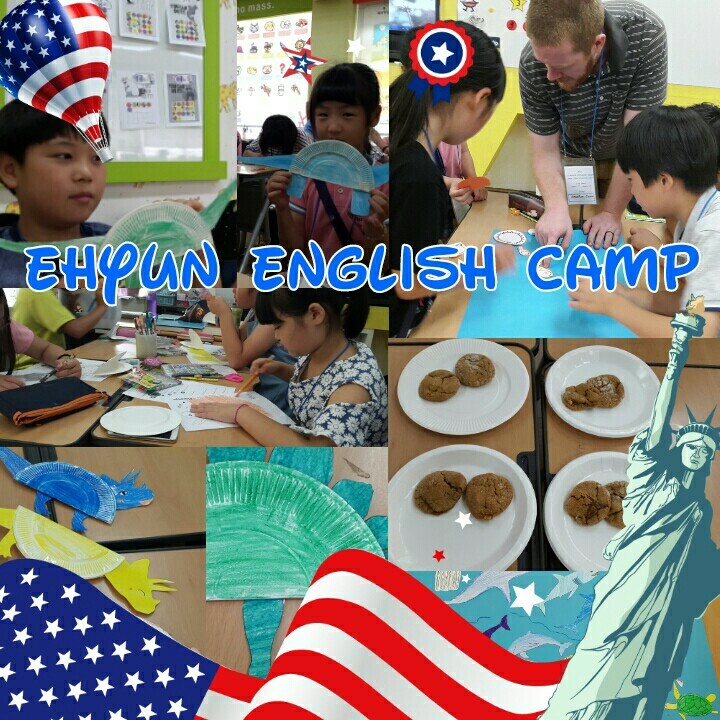 I’m fully aware that my two years of experience here does not make me an expert nor does it mean that every Korean person feels and behaves this way. If you have an adventure to share, add your link to the link-up by clicking the button below. You can participate in all of the adventures or you can just do a few – no pressure. 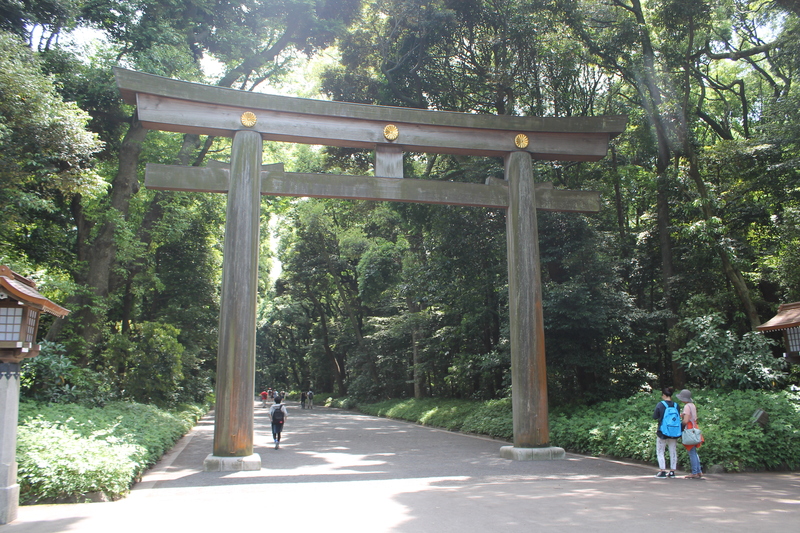 If you missed last week’s adventure about our trip to Tokyo you can find it here. And if you are new to my Fifty-Two Weeks of Adventure project you can find out more about it here. 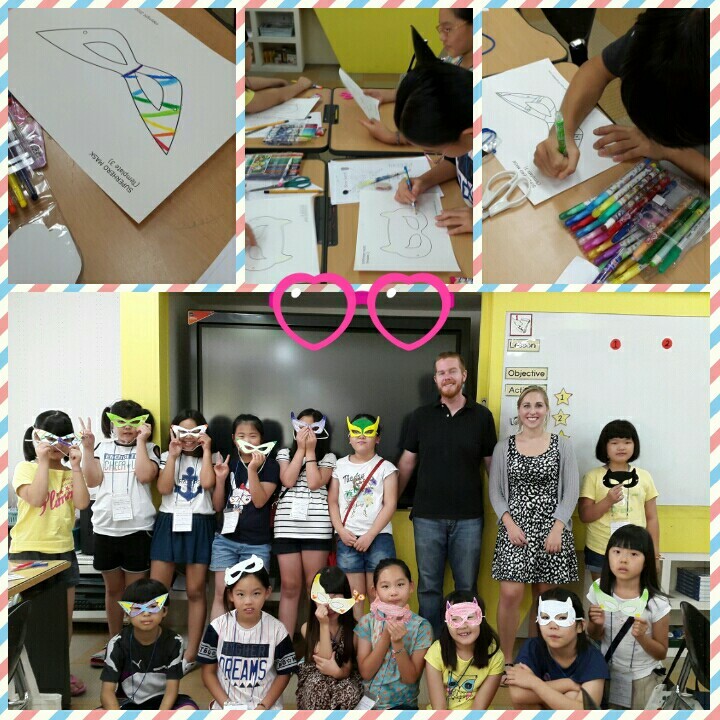 Our second day in Tokyo was packed with great activities. 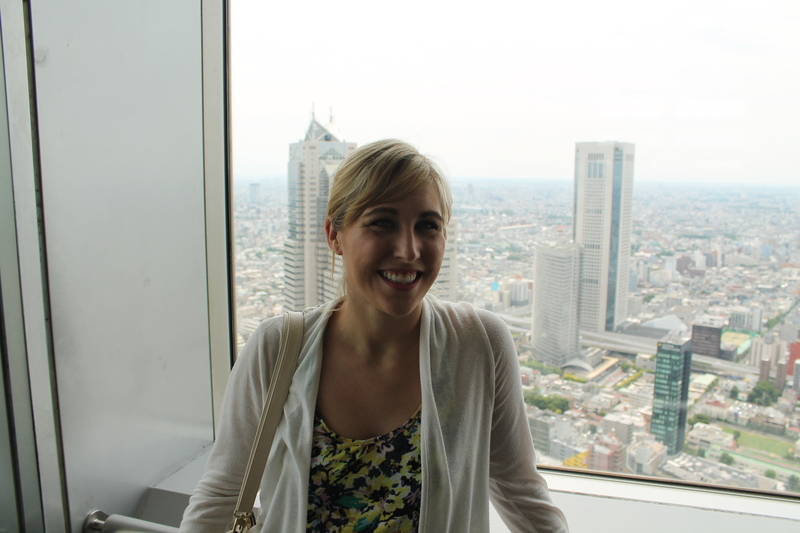 After our morning coffee boost we headed to the observatory of the Tokyo Metropolitan Government Building. This is a free observatory, which is really cool. It’s only 45 floors up, but still high enough to get a pretty good view. It was a little too hazy to see Mt. Fuji in the distance, but we were assured that it was there. From the observatory we went to Yoyogi Park. We could see the park from the observatory and it looked like a big wooded area, but it was hard to tell what it would be like on the ground. When we got there we found a wide dirt road between giant stands of trees. 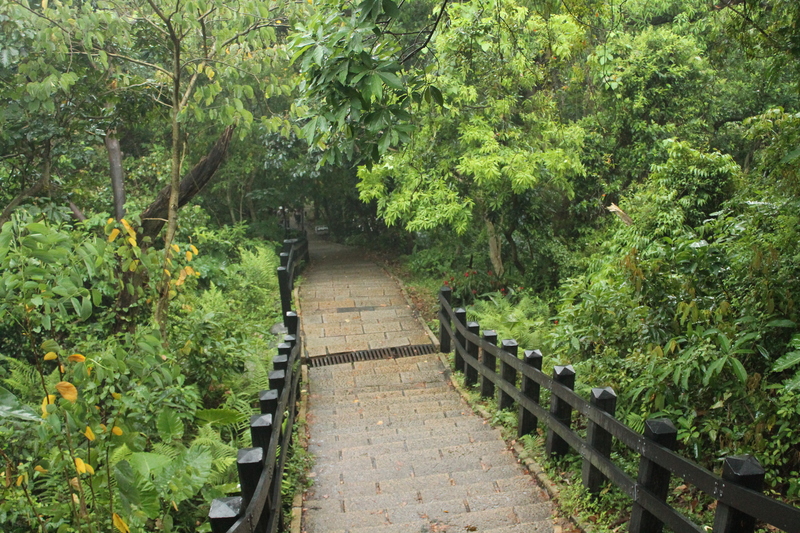 It was very peaceful and quiet even though there were lots of people there. 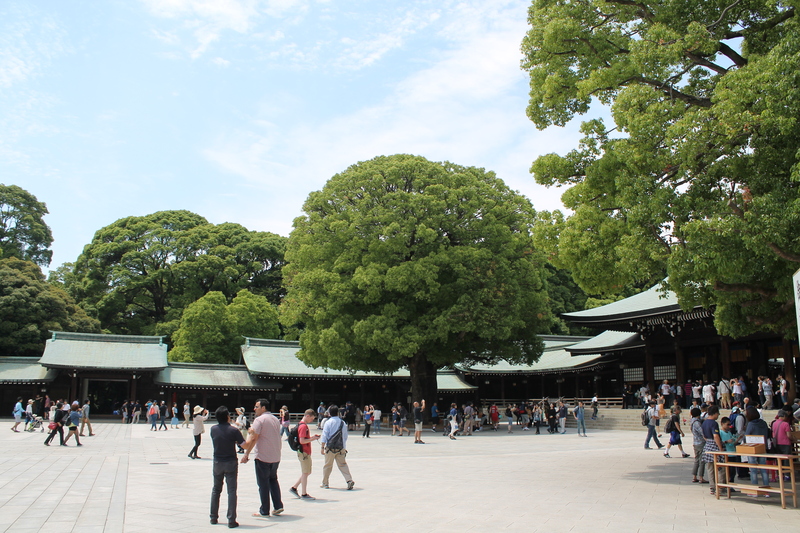 Inside of the park is the Meiji Shrine which supposedly houses the souls of Emperor Meiji and his consort Empress Shoken. On our way out of the park we found these displays with barrels of wine and casks of sake. Apparently these are donated every year from the wine and sake brewers to thank the emperor and empress for blessing their production. 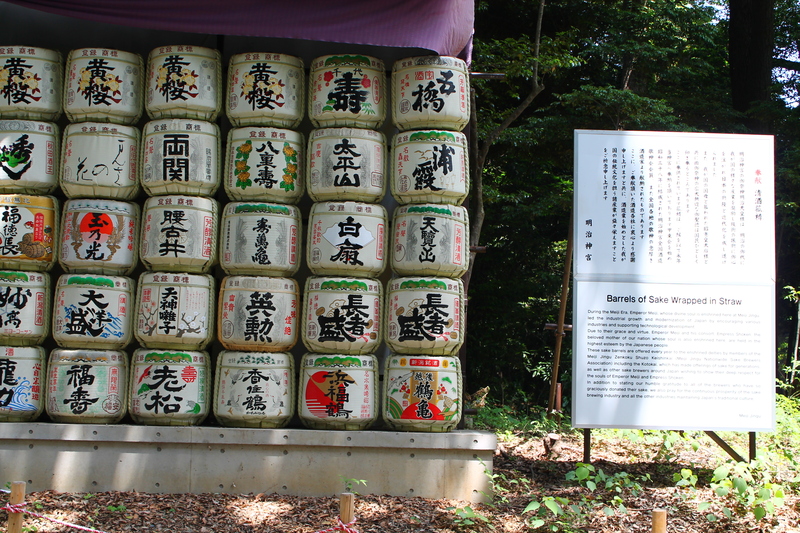 Barrels of sake donated to the shrine. 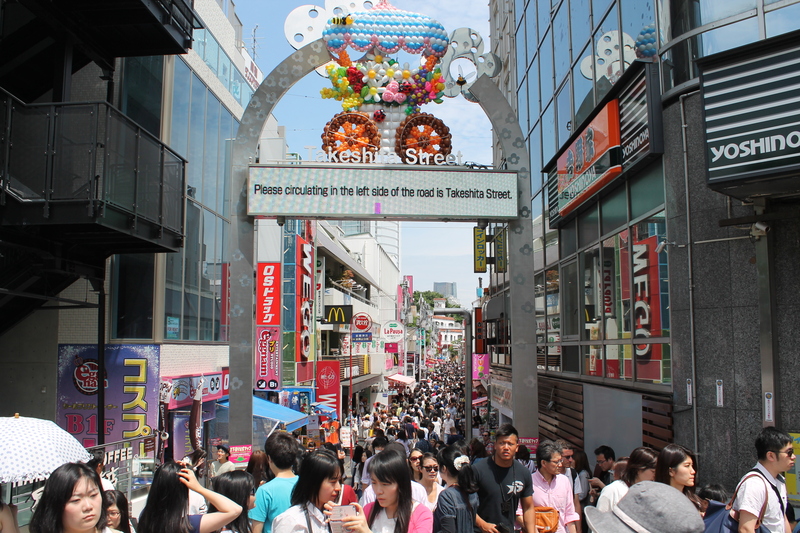 When we left the park we found ourselves in the Harajuku district, an area know as a popular youth hangout. This is an especially good area to see the young people who like to wear anime-esque costumes and there are many shops that sells those kinds of clothes. I don’t know a lot about this particular subculture, but in Japan it is fairly common to see people (especially girls) dressed in these costume-like clothes trying to emulate favorite characters. We saw some girls in pretty amazing outfits, but weren’t really comfortable chasing them down with a camera since they are just regular people going about their regular lives. 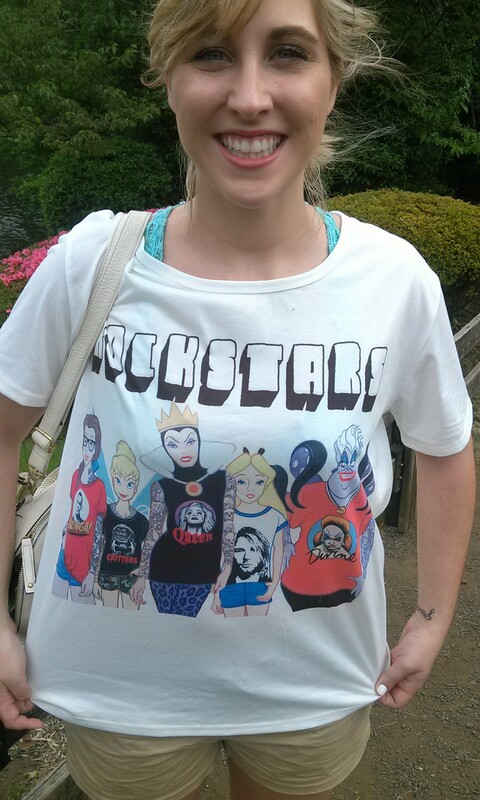 I made a pretty important purchase in Harajuku. Hubster did not understand why I had to have this shirt and was reluctant to let my buy it, but I finally convinced him that I needed it in my life and promised to wear it every day. In fact, I put it on immediately. 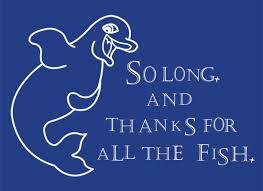 Belle has a sleeve of tattoos and glasses and is wearing a Bazinga shirt. What’s not to like? In this area there were tons of crepe and soft-serve ice cream shops, but we were intrigued by a store that sold homemade chips and soft-serve. Like together. You could get them with chocolate drizzled on top or you could get the chips in a variety of flavors. 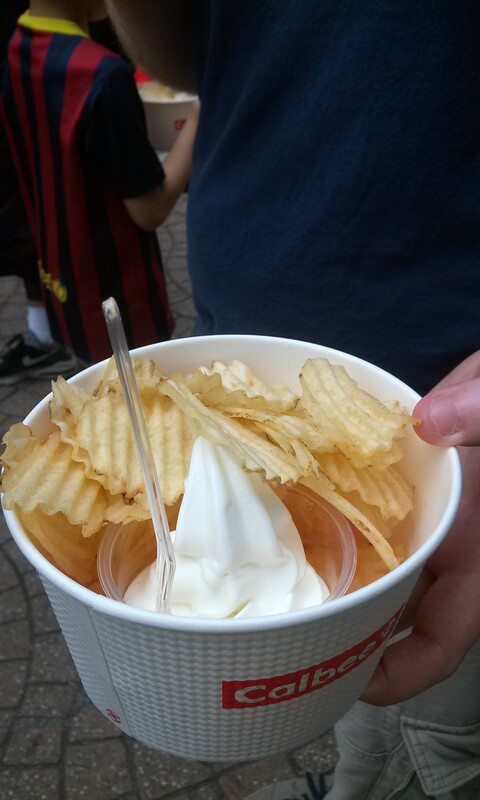 I went with regular potato chips and plain vanilla soft-serve. Since I’m a huge fan of salty sweet combinations (I would sell my firstborn for anything salted caramel), I really liked this. Kind of like dipping your french fry in your frosty. 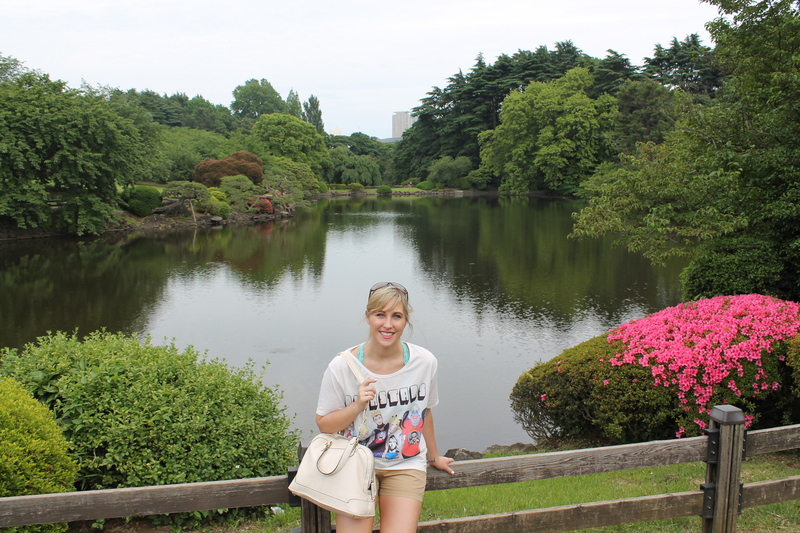 After shopping and snacks we decided to visit the Shinjuku Gyeon National Garden. By this point in the day we had already done a ton of walking. We walked around the garden for a while and then found a bench to sit on and do a bit of reading. I liked that these gardens were so beautiful and well-maintained, but they were intended for people to really use, so there were people with blankets all over the place relaxing and enjoying the day. After relaxing for a while we decided to head back to the area around our hostel and look for dinner. I really wanted some sushi (because, Tokyo, duh) but we needed to find an ATM first. For some reason, we had the hardest time finding an ATM in Tokyo that would take my card. I’ve never had this problem before, but we tried 7 or 8 ATMs and none of them would work with either my Korean or American cards. I have no idea why, but the only ATM we could get to work was CitiBank. Just an FYI for anyone traveling there. We went to a tiny conveyor-belt sushi restaurant where you paid per plate (plates were different prices depending on what fish they used). I love sushi so eating it in Japan was high on my list, but I have to admit that I still enjoy the westernized versions with all the fancy ingredients a little more than the real thing, which is usually just a piece of fish lying on top of a little rice mount, possibly with some wasabi. 😉 Jonathan is not a big fish eater, so he mostly watched and afterwards we went to a kebab place where he got a kebab. (Side note: there are Turkish people running kebab stores absolutely everywhere in the world. Random, but I’m not complaining as I love that stuff). 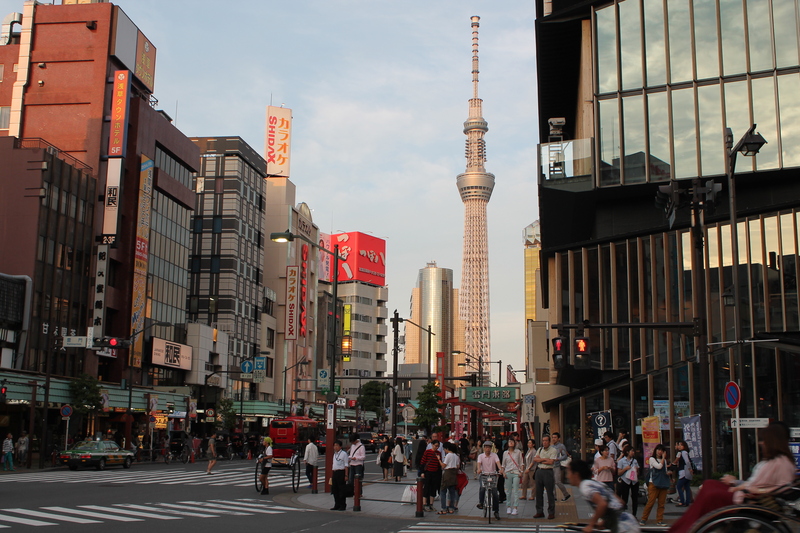 We took a few pictures in the area around our hostel while we were trying to find a bank/go to dinner. Of course, we needed to finish trying out the local snack varieties, so we picked up a few of those from the 7-11 and continued our assessment. 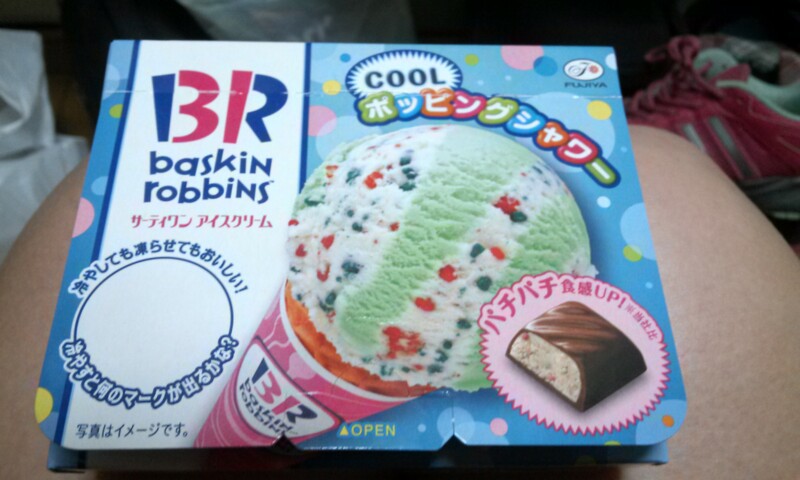 In case you are wondering, these are little chocolates filled with a vanilla flavored nougat and also pop rocks. Yes, pop rocks. As in they fizz and crackle in your mouth. It was quite the surprise. These were intense. A little too intense for me. 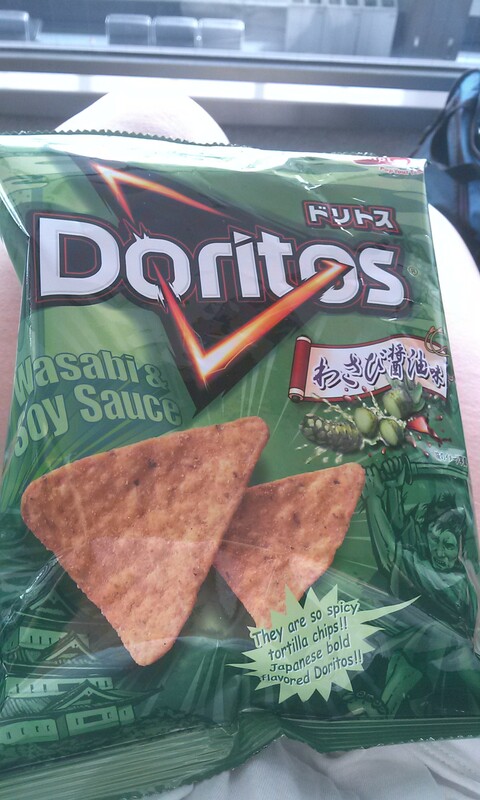 But if you really, really love wasabi they’d be great. Our hostel had the smallest room I’ve ever seen – we could hardly both stand in it at the same time – but of course, that didn’t matter much since we spent most of our time out and about. But one good thing about our little room is that there was a huge window that looked out right on the river so we could see sights like this at night. I have no idea what that weird sculpture thing is…we called it the rutabaga the whole time we were there. 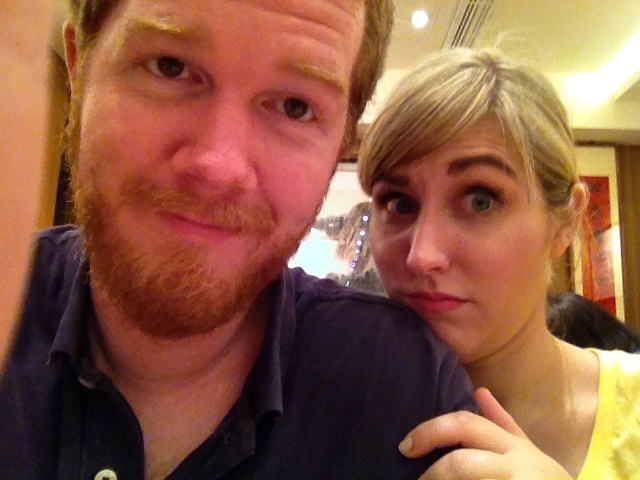 All in all it was a fantastic adventure and we’re so glad we took the opportunity to take in Tokyo before leaving Asia. Who knows, maybe we will end up back here someday! If you have an adventure to share, add your link to the link-up by clicking the button below. 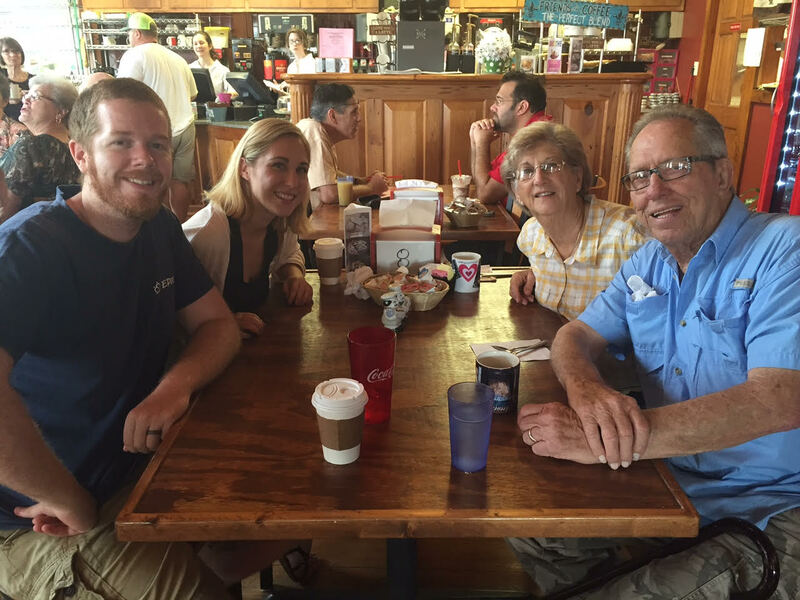 You can participate in all of the adventures or you can just do a few – no pressure. 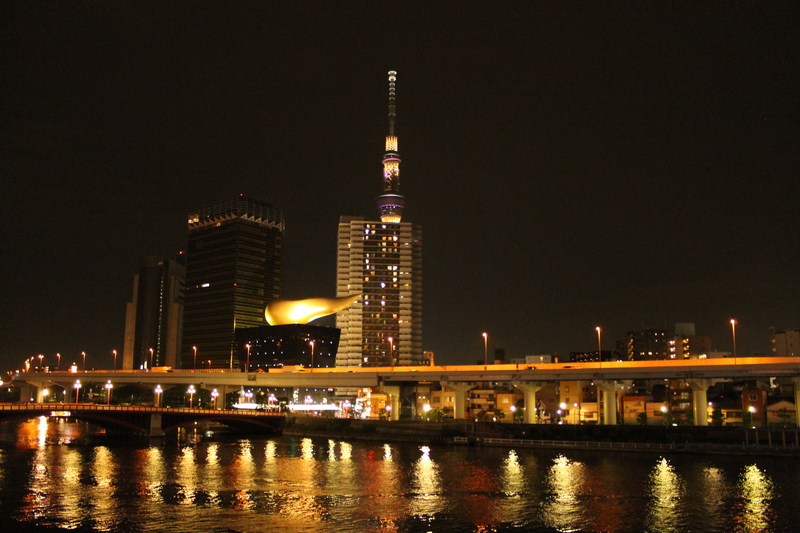 If you missed last week’s adventure (also about Tokyo) you can find it here. And if you are new to my Fifty-Two Weeks of Adventure project you can find out more about it here. Friday, May 1st was International Labor Day, a government holiday in many countries including Korea. In the US the holiday calendar has sort of been manipulated so that many holidays (Labor Day, Memorial Day, Martin Luther King Jr. Day, etc.) are always celebrated on Mondays. 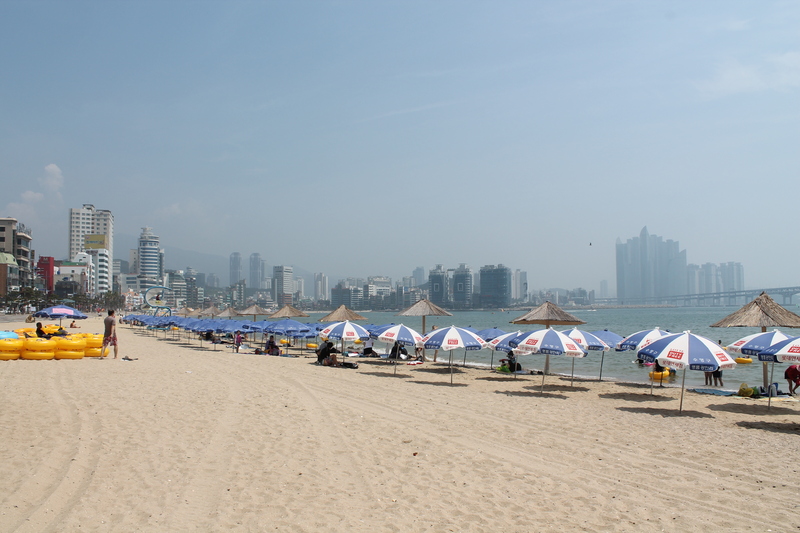 This allows people several long weekends each year to take short trips. Of course, there are exceptions for holidays whose significance is associated with a particular date, like the Fourth of July, but in general the US government holidays are designed for people to easily enjoy them. 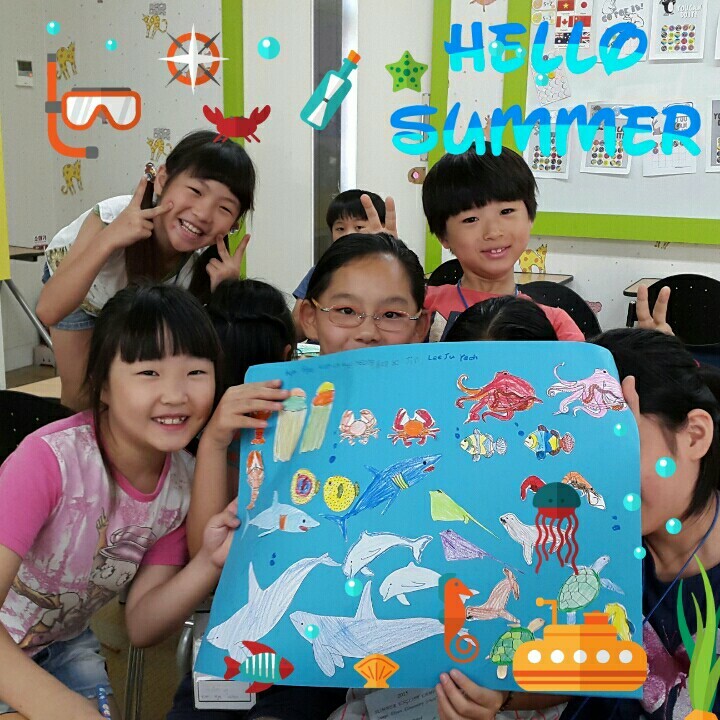 In Korea, holidays are celebrated on specific dates regardless of when they fall. If, for example. the government holiday falls on the weekend, then it falls on the weekend and you don’t get any days off of work, even though you would have if they happened to fall M-F. This spring/summer the calendar was not treating us kindly. Three public holidays (March 1st, June 6th, and August 15th) all fall on weekends in 2015 and several others fell on random Tuesdays or Thursdays which were nice breaks, but it wasn’t possible to travel or do anything especially exciting on those days because we had to work the day before and after. 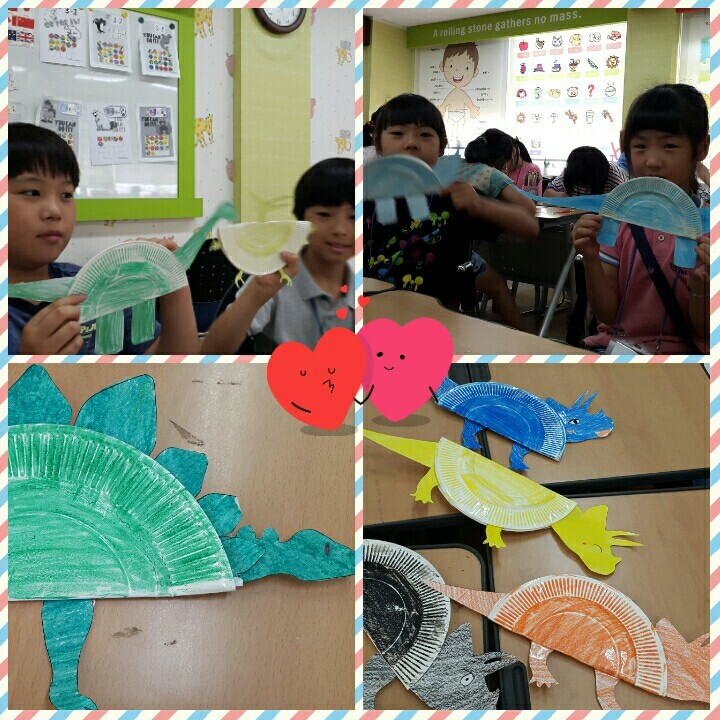 This year, May 1st was a holiday, but Tuesday, May 5th is also Children’s Day in Korea.We had a similar situation last year where May 1st was on a Thursday so we had Thursday off as well as the following Monday, but last year we had to go to work on the Friday in between so we were surprised and delighted when our schools decided to declare Monday, May 4th a “temporary holiday” so that everyone could have a 5-day spring break. 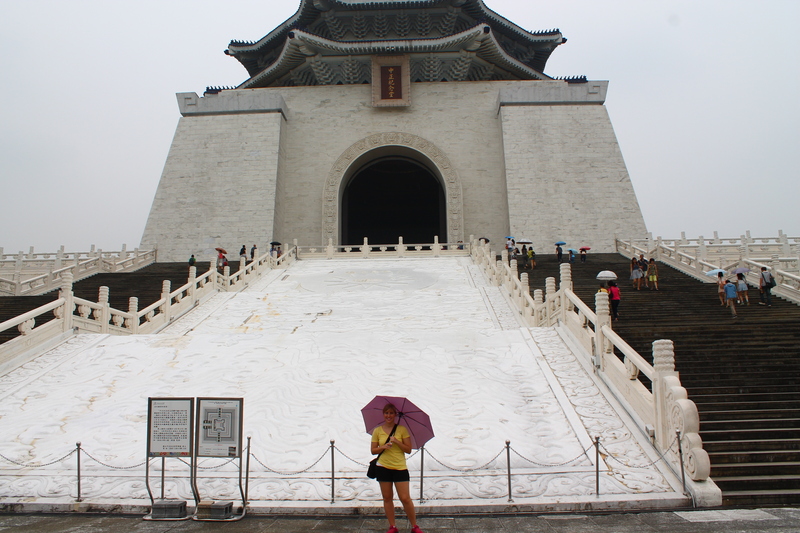 We decided to use part of our break for a quick trip to Taiwan. 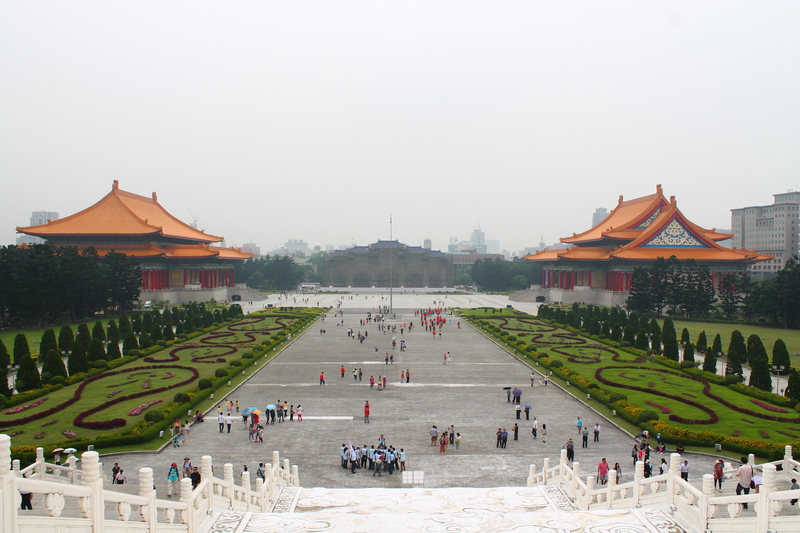 Why Taiwan? you might ask. It meets a few major criteria. First, we haven’t been there before. Second, you can take a direct flight from Korea and arrive in 2 hours. Third, it is really affordable in terms of the cost of food, lodging, etc. Fourth, we’ve had friends visit and they’ve all been positive about it. And so, with almost no knowledge of where we were going or what we were going to do once we got there, we set off to Taipei. Since our stay was only three days (including a travel day) we tried to cram as much as possible into the short time that we had. We stayed at a fantastic hostel located down this only slightly sketchy looking alley near Taipei Main Station. The owner of the hostel was a guy named Chunky (who, for the record, was actually quite slim). 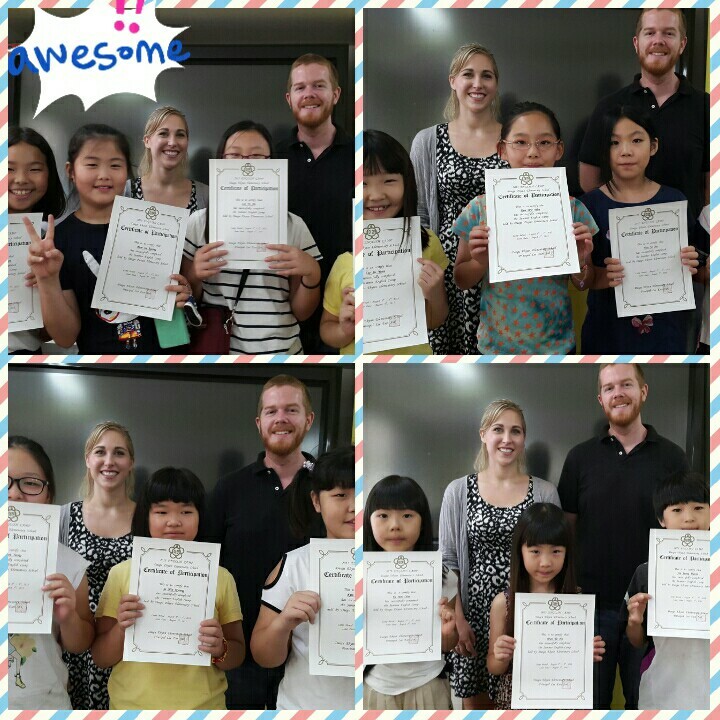 Chunky spoke impeccable English and was very helpful. After we’d arrived and he’d showed us around the hostel, he pulled out a map and showed us exactly where to go and what to do. 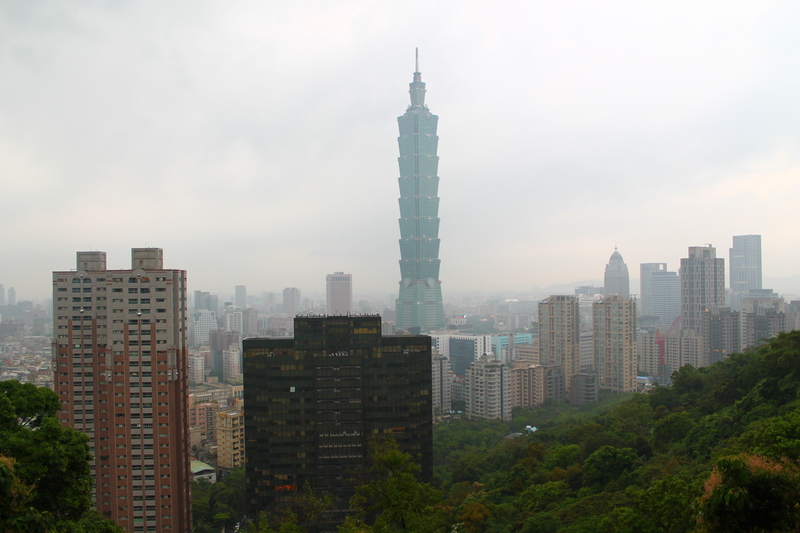 The Taipei subway system is excellent, very cheap, and very easy to use, so getting around was a breeze. 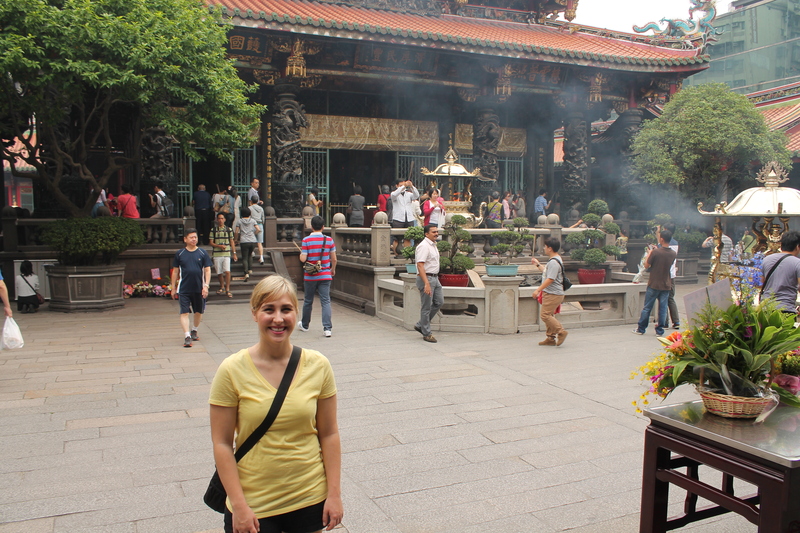 First we headed to the Longshan Temple. 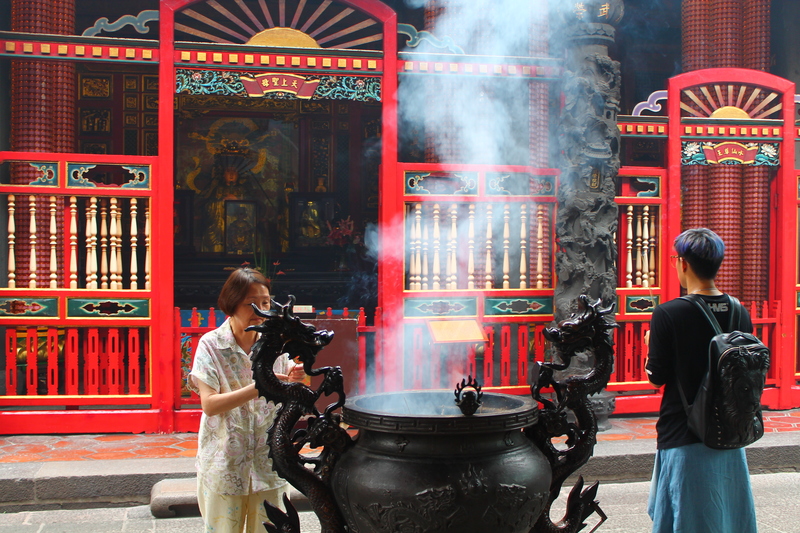 Longshan Temple was built in 1738 and is one of the oldest temples in Taiwan. 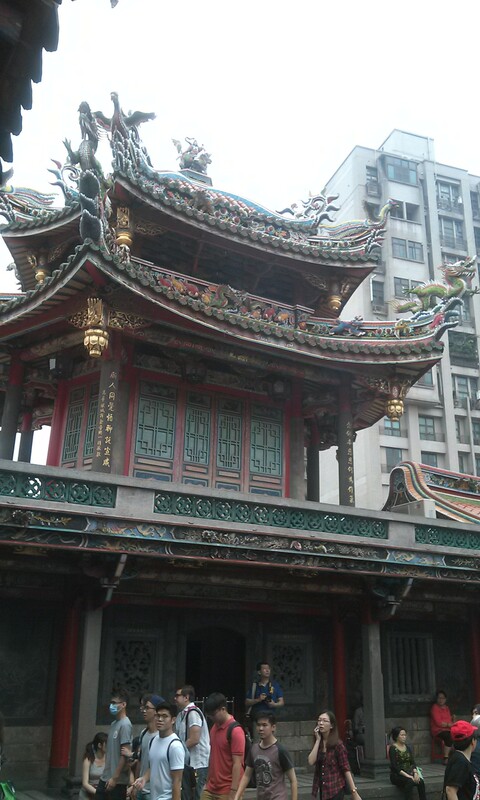 I really enjoy the architecture of Chinese temples with all the ornate dragons and the eaves that turn up at the corners of the buildings. I find Korean temples very squat and plain in comparison. 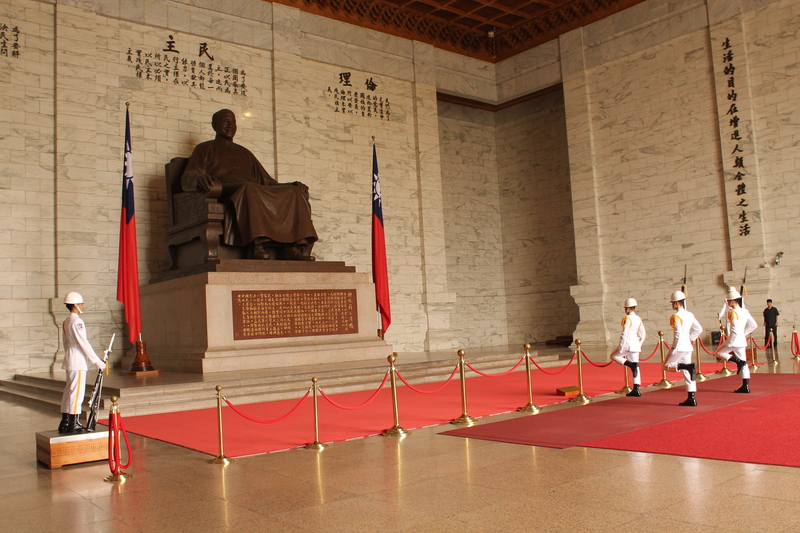 From there we visited the Chiang Kai Shek Memorial. Part of the memorial was being renovated and was covered with scaffolding, but we were able to enter this part which reminded me of a cross between the Lincoln Memorial and the Tomb of the Unknown Soldier in Washington D.C. We were also able to witness the changing of the guard at the memorial, an elaborate ceremony that occurs once every hour. 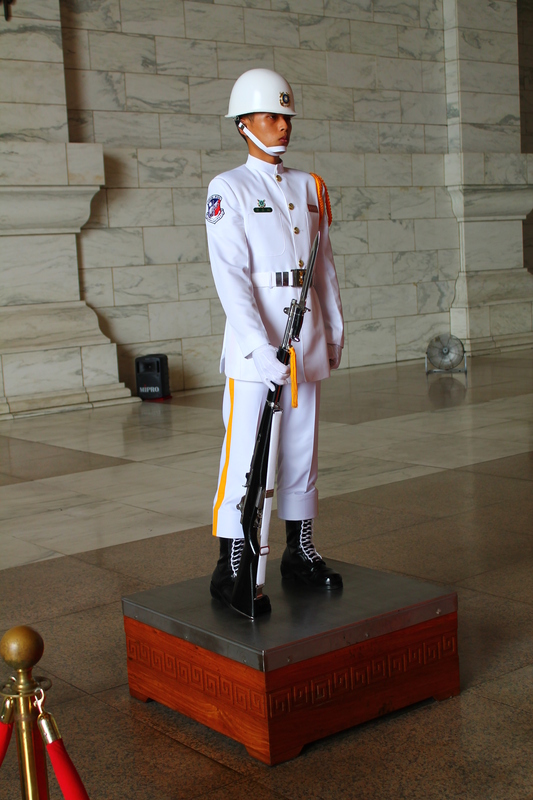 All I can say is, if anyone actually wanted to attack the Chiang Kai Shek Memorial, the changing of the guard would be the perfect time to do it since it took about 15 minutes for the guards to actually change places. 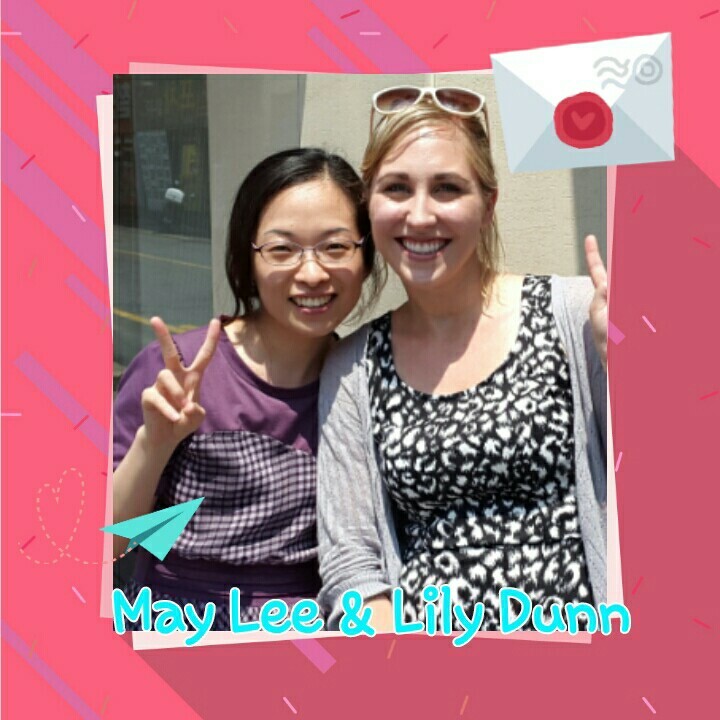 From the memorial we stopped for lunch at the famous Din Tai Fung restaurant where we had their world famous dumplings. 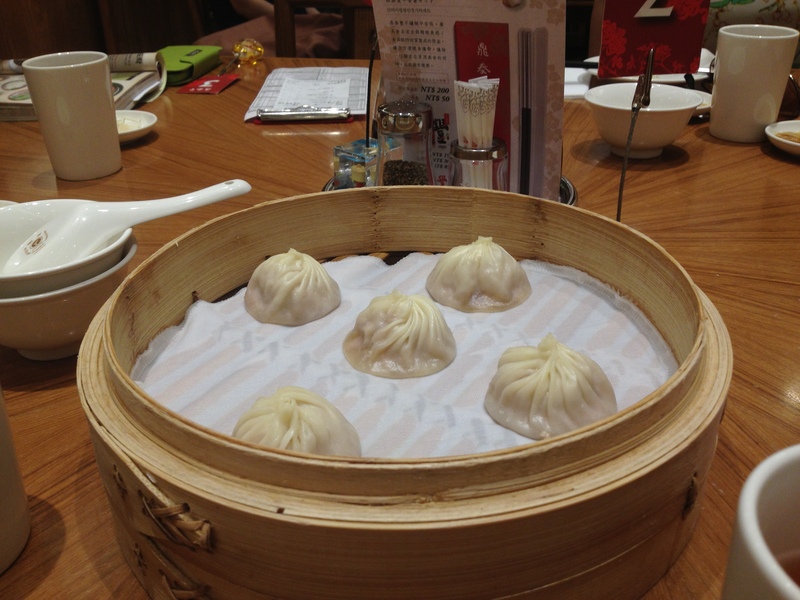 These dumplings have a very thin skin and are filled with broth, meat and veggies. You have to use your spoon when eating them to catch all the yummy juices dripping out. They were amaze-balls. And even though this is a Michelin starred restaurant, our whole meal cost about $18 USD. 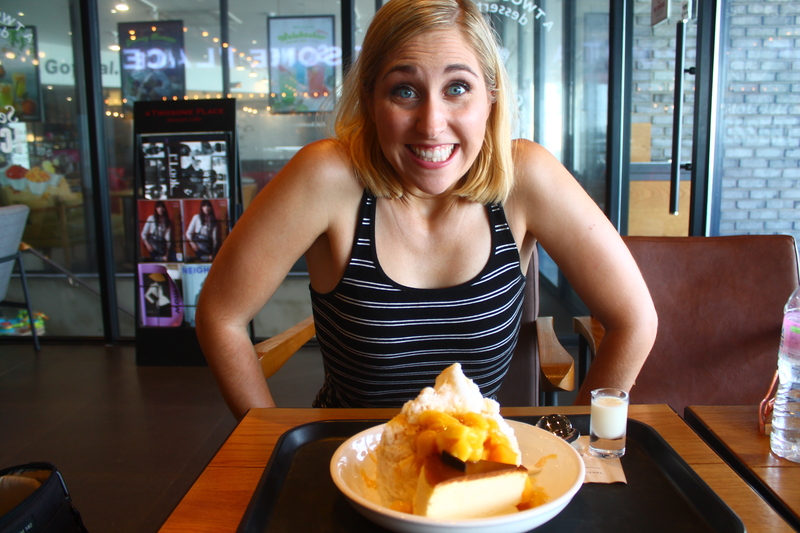 Taiwan is famous for their food, so I tried to get as much of it in as possible in our few days there. I drank approximately 52 bubble teas and they were the best. (OK, I think I had 3 actually). Again, so cheap. Each one cost about $1.25 USD. You can find bubble tea in Korea, but you pay around $6 USD a pop for them. After eating we headed out to hike the Elephant Trail, which gave us a terrific view of the city. Unfortunately, it was raining off and on through our whole hike, so our view wasn’t as clear as it could have been, but we still enjoyed getting a little past the city and being able to look down on it. 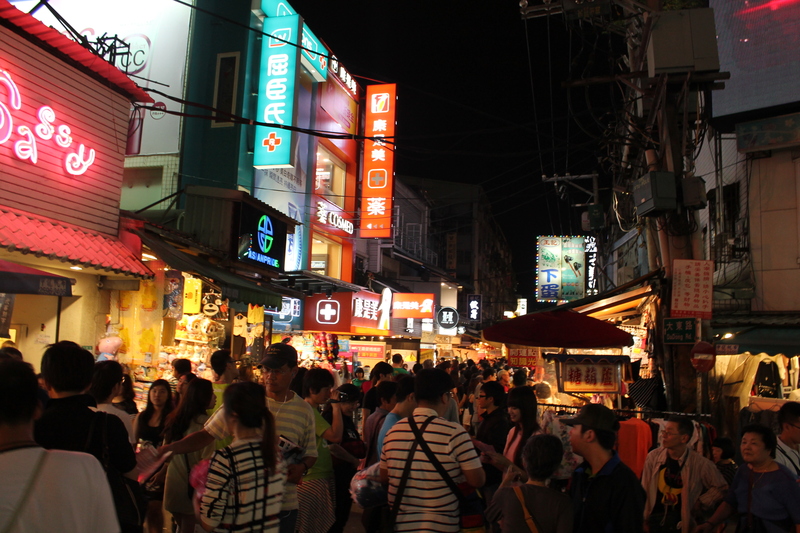 That evening we went to the Shilin Night Market. 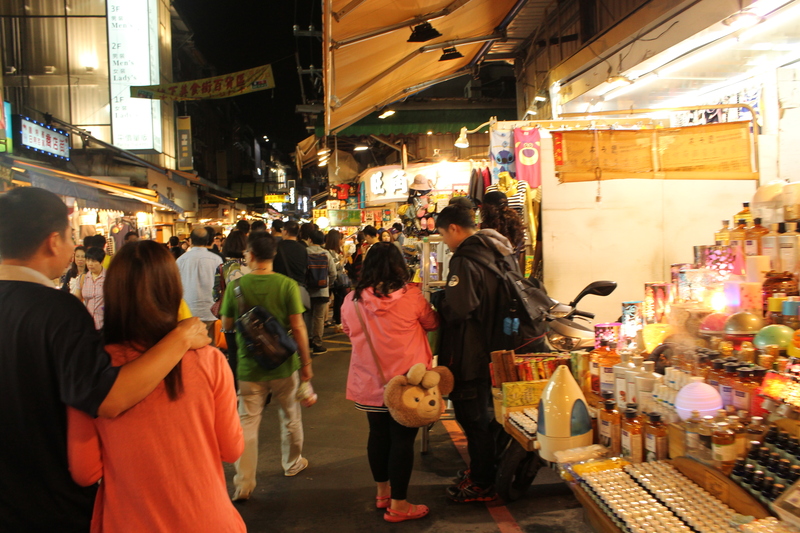 There are many Night Markets in Taipei, but unlike in other countries we’ve visited, these markets are not really aimed at tourists. Instead, they are a place for locals to shop, hang out, and eat lots and lots of street food. 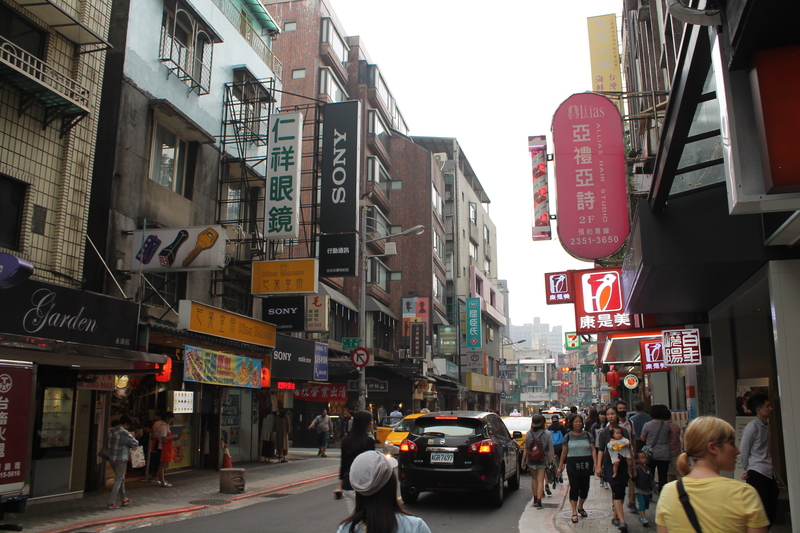 The Shilin market is known for having lots of cheap shoe stores. I obviously had to buy a pair. 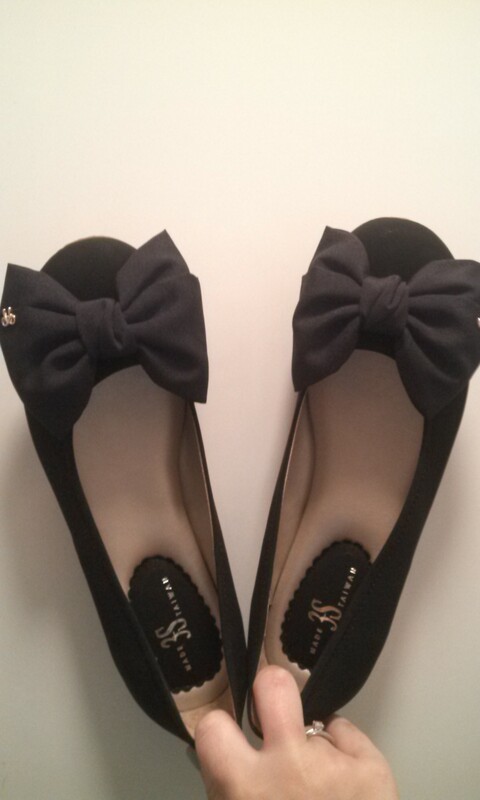 These cuties were only about $11 and there were plenty of shoes for even cheaper than that. After all of that excitement we were exhausted and headed back to our hostel for the night. Even after such a short time we were impressed with how polite the people were, waiting in organized lines for the subway, giving up their seats for the elderly or people with children, and generally being very considerate of others around them. This was such a novelty to us as it is standard in Korea for everyone to push their way onto the subway before the people exiting can even get off and saying “excuse me” or “I’m sorry” for bumping someone is unheard of. I also appreciated being somewhere new and interesting, but without having people stare at me all the time. 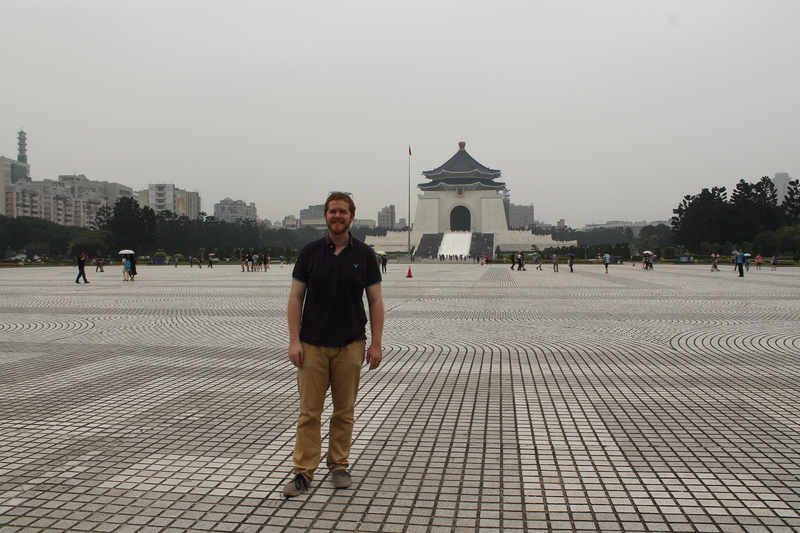 Even though there weren’t tons of foreigners in Taipei, it seems to be enough of an international city that the two of us weren’t worth making a fuss over. 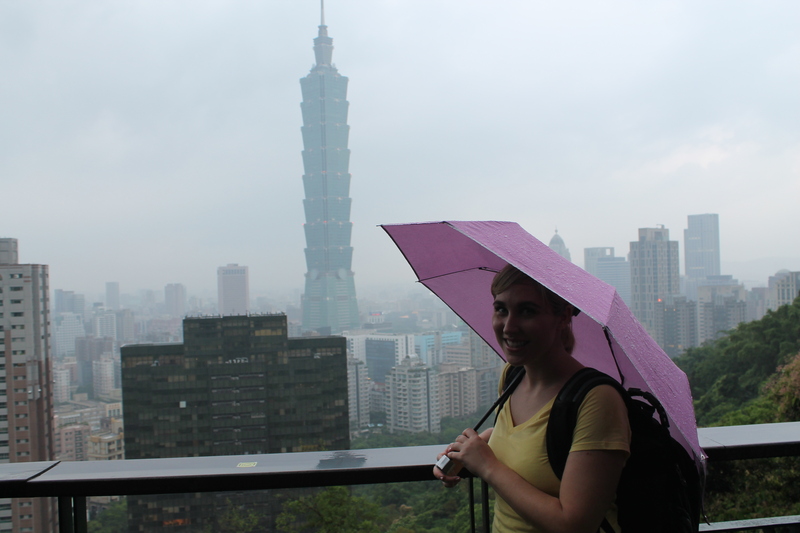 I have more Taipei adventures to share next week, so stay tuned to read about the rest of our trip!